For those of you who don’t know, my favorite kind of travel is any kind of travel that involves the beach. 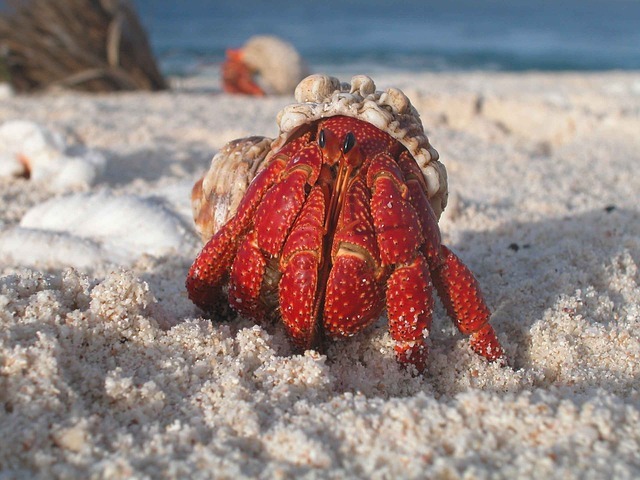 My other website,This Way To Paradise, gives advice on where the best beaches are to visit. I often get many questions about beaches besides where the best ones are. People ask me all the time for beach tips like how to prevent their stuff from getting stolen on the beach and what the best snacks are that they should take. Well, I’ve been to enough beaches that I have firsthand experience about what works and what doesn’t. You want your beach holidays to be easy. That means taking snacks for the beach that are easy to prepare, light foods that won’t make you tired, and foods that will stay fresh in the cooler. Here are my recommendations for the best healthy beach food. I think watermelon is one of the best snacks for the beach. It’s refreshing, and will help you keep from getting too dehydrated. Of course, make sure to cut it up before you get to the beach. You don’t want sand covering your watermelon. Also, it’s easiest if you get a seedless one for beach dining. Sandwich wraps make a perfect beach food. A wrap is much easier to keep together than a sandwich, and there’s less of a chance of a sand spoiling your meal. 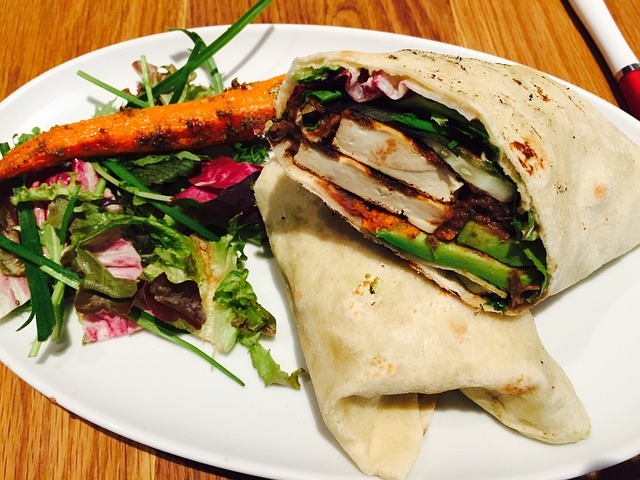 One of my favorite wraps is the rainbow salad wrap from Jamie Oliver. There’s no meat or mayonnaise in it, so you don’t have to worry about things spoiling. 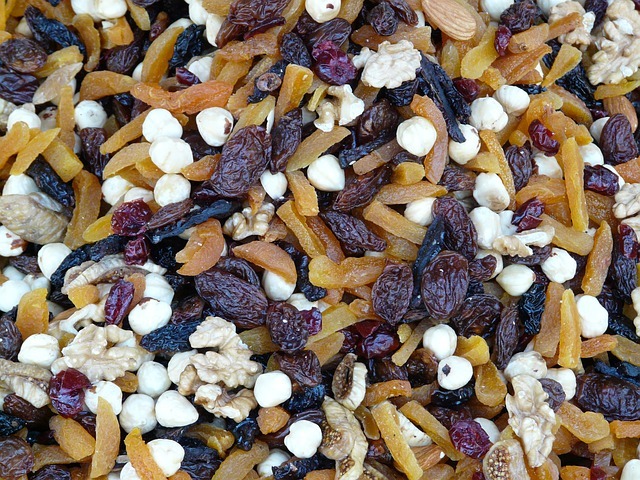 Trail mix is one of those snacks for the beach that you can either buy or make yourself. It’s will give you energy to make it through the day, and the kids love the sweetness of the dried fruit. But, it doesn’t have so much sugar that it will cause a crash. Bring it in a plastic container to keep the sand out. I like to make this tamarind trail mix from Kitchen Konfidence. 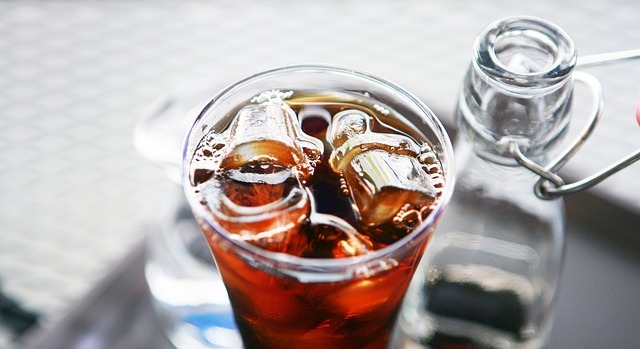 While you should bring plenty of water to the beach, another refreshing drink to keep on hand is iced tea. It’s got less caffeine than cola, plus plenty of antioxidants. I love Sophie Dahl’s iced tea made with Earl Grey and lavender and this rosemary and lemon tea which has no caffeine or sugar. Kale chips are a healthy beach food that I just can’t get enough of. This is another beach snack you can buy or make yourself. 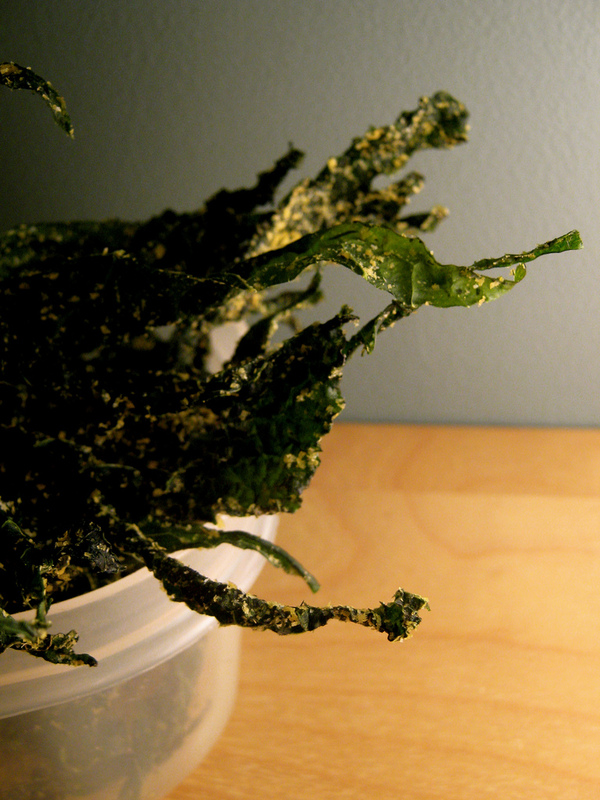 I like this masala kale chips recipe made with Indian spices. As the benefits of juice become more well-known, there are now more juice bars all around the world than ever. You can also pick up fresh juice from most grocery stores to take with you to the beach. I prefer to make my own, and this ginger and cucumber juice is one of my favorites. You can make it in a blender, and the cucumber actually lowers your body temperature while you are at the beach. 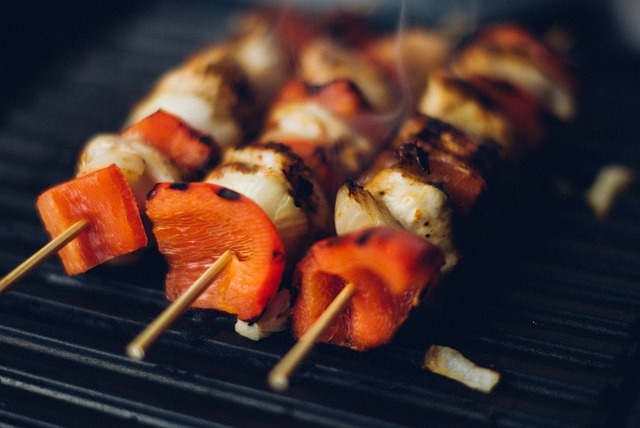 Kabobs are easy to make ahead of time and to stick in the cooler for later. Keep them on the stick to make them easier to eat. My favorite kabob recipe for the beach are these Grilled Paneer Kabobs in Moroccan Chermoula Sauce from Food52. Pasta salad is another thing that chills well, and tastes refreshing during a hot day at the beach. 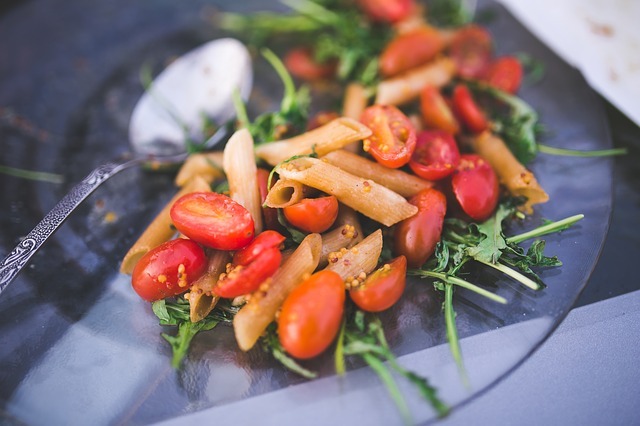 Avoid those with mayonnaise based dressings, and for a healthier version, use whole wheat pasta. I like this Greek lemon pasta salad from Foodie Crush. What are your favorite snacks for the beach? Add the links to your favorite recipes in the comments below! 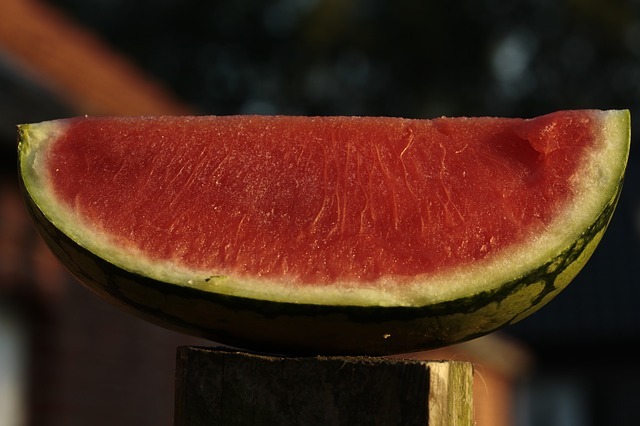 10 Responses to "Healthy Beach Food: The Best Snacks For The Beach"
Watermelon is a HUGE win for beach food! My kids will eat an entire watermelon themselves. We just moved to a beach town so I’ll have to refer to this list when beach season rolls around again. Yes, watermelon is my favorite! I grew up in the Virgin Islands where my favorite beach food was whatever was in season on the trees at home or at the closest fruit stand. 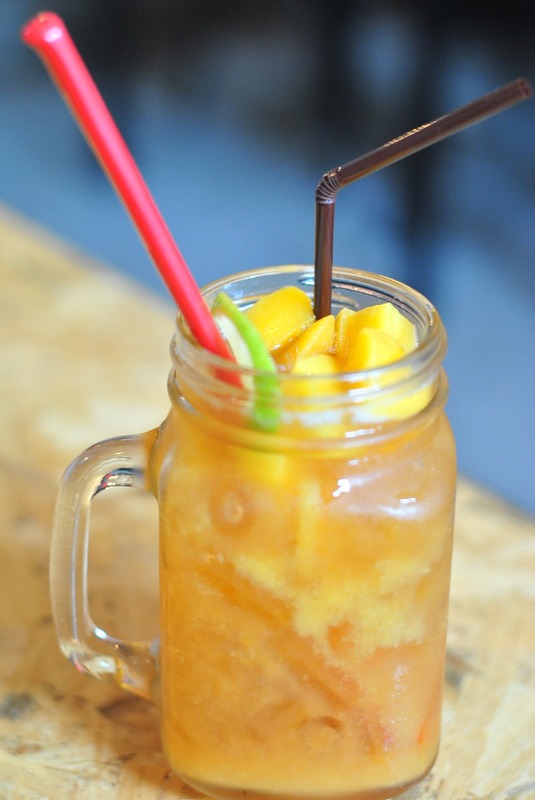 There is nothing better than sipping sweet coconut water through a straw stuck in a newly picked coconut, except perhaps sucking on a delectable mango while floating in the clear ocean. Agree! I love coconut water straight from the coconut! Love these suggestions! Trail mix is a great,energizing, and healthy snack to take to the beach, hiking, or anywhere on the go. Thanks for the post! Watermelon beats ice cream every time. Wraps is also a good idea. Now I am hungry for the beach AND my lunch! I like the kabobs idea especially–but I’ll have to get more organized to pull it off ahead of time. Great ideas! Fruit has always been my favorite beach food— cherries, apricots especially. Same here 🙂 Always been my favorite when we go to the beach. Just so convenient also for the kids.